Whether a company has been in business for one year or for 100 years, redesigns are an inevitable, expensive part - with vast ramifications - of doing business. So although redesigns are relatively commonplace, they must not be taken lightly. This book deconstructs package redesign, providing vital information for the business owner, who has to make this all-important decision as well as for the designer who must execute the project. Our society is susceptible to messages sent by cleverly designed packaging. Whereas a budget-minded consumer might be drawn to inexpensive-looking boxes, someone looking for a pure, organic line of cosmetics would be attracted to upscale black-and-gold embossed packages. Designs use many tactics to grab attention. 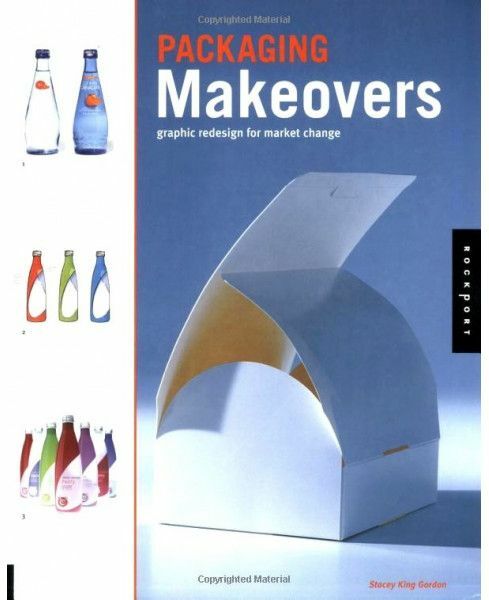 This book walks readers through the various approaches to packaging design as well as the various reasons for a redesign such as outdated packaging, a change of focus or market or in the target customer etc, so that business people and designers can choose the right strategy for their products and audiences.